On 21 June 2018, the second United Nations Chiefs of Police Summit (UNCOPS) took place in the General Assembly Hall in New York. Senior police executives from Member States, along with key partners and senior United Nations representatives, considered the future of United Nations policing so that our officers can better deliver in the field and positively impact the lives and communities of the people they serve. 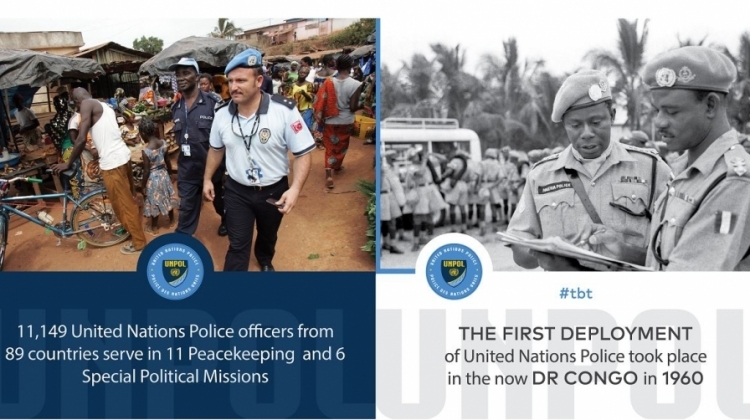 This is a pivotal year for United Nations policing. 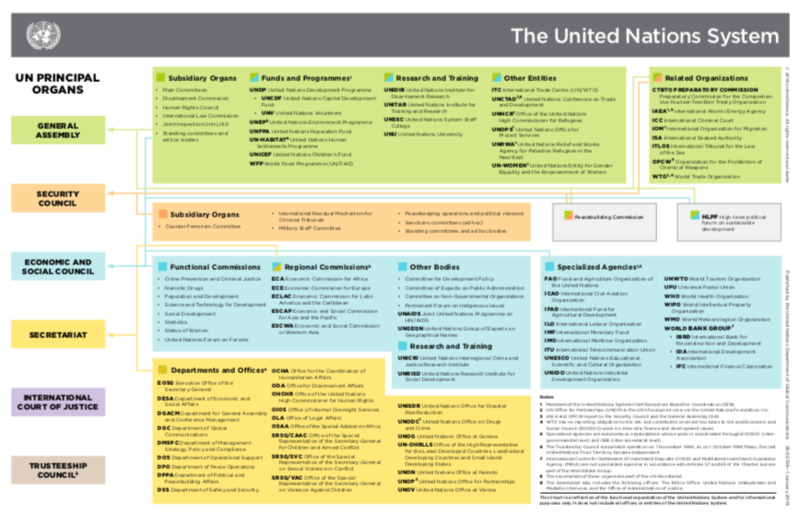 The Secretary-General’s reform of the United Nations Peace and Security Pillar, together with direction on international policing from the Security Council in its resolutions 2185 (2014) and 2382 (2017) as well as the guidance from the Special Committee on Peacekeeping of the General Assembly in its report (A/72/19), has reinvigorated the momentum for United Nations policing, which plays a crucial role in the prevention of conflict and sustainment of peace. 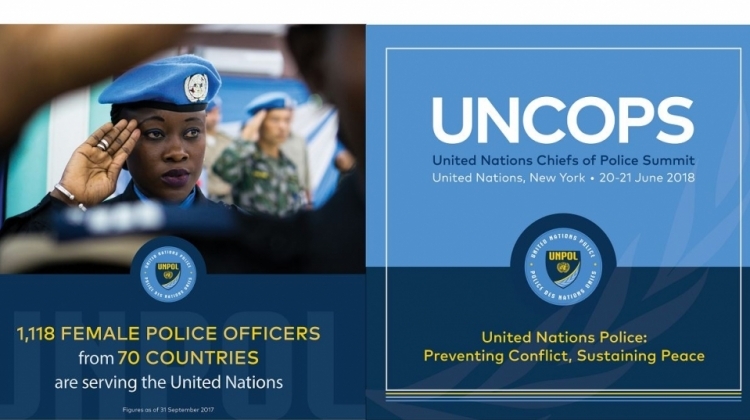 As with the first UNCOPS in 2016, this year’s summit will offer an opportunity to improve our collective security by committing to strengthen the capacity of United Nations Police and its capability to effectively deliver peace and stability. The summit will provide a platform for national chiefs of police, key partners and United Nations senior representatives to discuss the complementary and mutually beneficial potential of peace operations and national policing in addressing challenges to peace and security. Another important topic of discussion will be how the skills and knowledge acquired by returning officers benefit policing in their home countries. For more information, visit police.un.org. See the videos of Luis Carrilho, UN Police advisor; Atul Khare, USG for Field Support; and Jean-Pierre Lacroix, USG for Peacekeeping Operations.